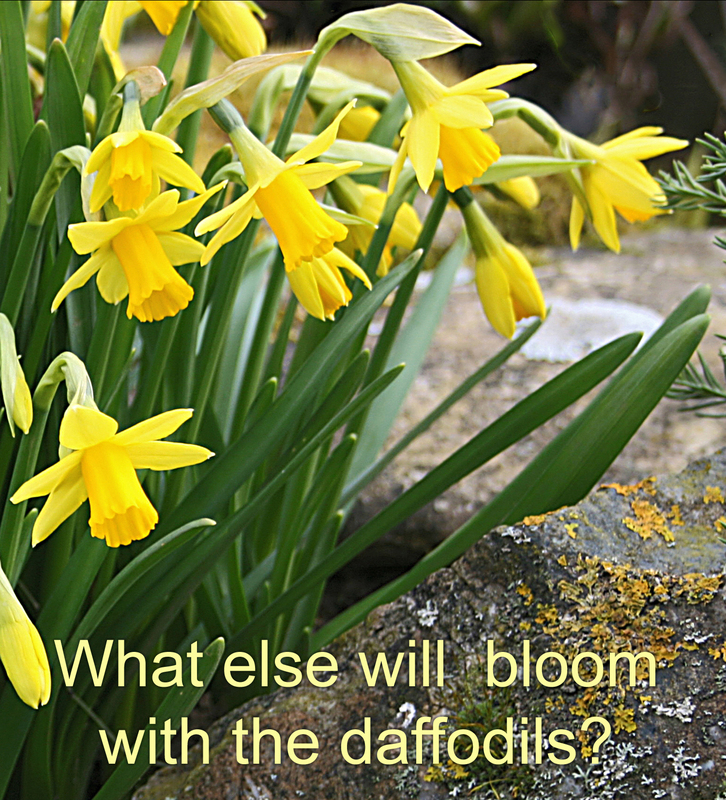 You know the answer: They both bloom in spring. About 40 percent of home sales will be taking place from now to June, when the spring season gets people motivated to find a house, move and settle in before fall. April is the time to get your home in tip-top condition to sell. According to an ATTO Data Solutions analysis of 14.7 million home sales from 2011 to 2017, the best month to sell a home is May, when market values rise an average of 5.9 percent. But, according to Forbes, the best single day to sell a home is June 28, when prices rise about 9.1 percent. Meanwhile, according to Zillow estimates, home values are going up. In October 2018, the median list price per square foot was $140. In January 2019, it was $150. Zillow predicts home values to rise 6.6 percent in 2019, forecasting a lucrative market. Bargain shoppers may be out of luck in 2019. The number of homes foreclosed in September 2018 was 1.2 per 10,000. Compare that to the middle of the housing crisis in June 2009 when 6.28 homes were foreclosed per every 10,000. Meanwhile, the international enthusiasm for home sharing has sparked a new interest in buying second homes. After all, in the sharing economy, a vacation home could pay for itself. According to John Banczak, executive chairman of TurnKey Vacation Rentals, for every $100,000 you spend to purchase a vacation home, you should expect yearly rental income of $12,000 to $14,000. On the plus side, very good jobs reports and high growth in the Gross Domestic Product, plus a mostly up (though somewhat bouncy) stock market, says the basic foundation for home buying is good. Prices are expected to rise early this spring as the new Millennial shoppers buy their first home.